"You need to remain strong!!! 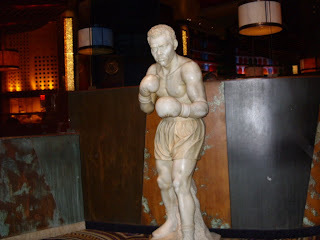 A boxer's monument inside Caesars Palace!! any idea who he is?? ?